Oak Grove Landscape & Irrigation, LLC, is a Texas-family owned and operated business whose main focus is quality installation and customer satisfaction at a competitive price. 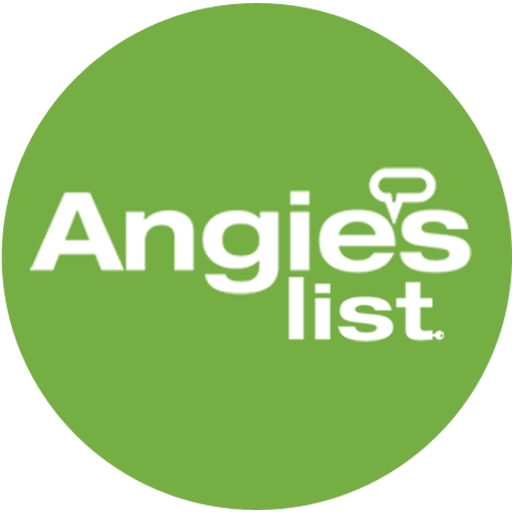 We serve clients in Dallas, and all points north, south, east and west. 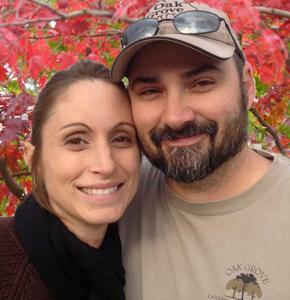 Combined with a skilled staff, Chad and Emily are continually involved in the daily operations and care about the complete satisfaction of every client. 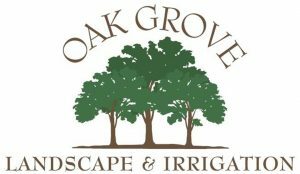 From small residential landscape and irrigation design, to large commercial landscape installation, Oak Grove Landscape is eager to serve all your outdoor needs.